So cool!! 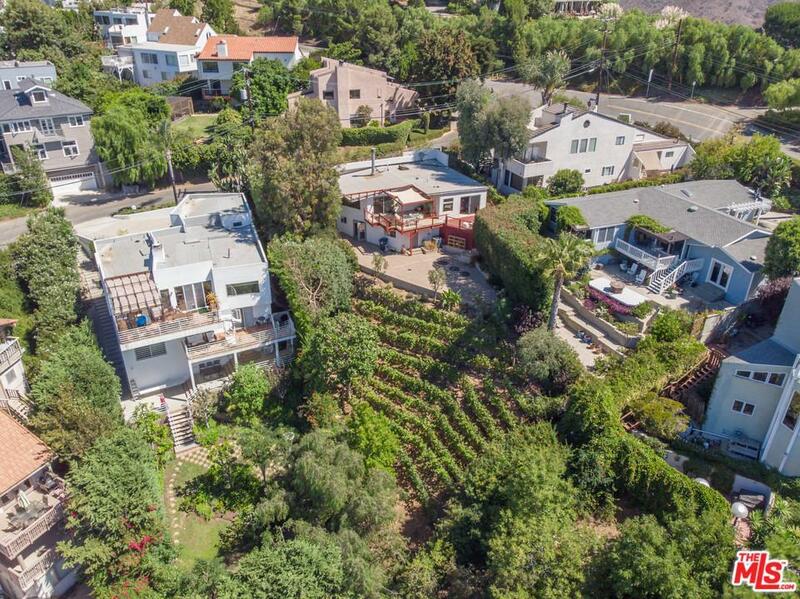 Stunning vineyard property with unobstructed views stretching from Solstice Canyon to the Pacific Ocean and the whitewater Point Dume surf break. Extraordinary sunsets! This beautifully redone three-bedroom home has an open floor plan with a fabulous cook's kitchen and a clean modern flair throughout. Entertain on the main deck overlooking the vineyard and the sea; open the windows in the living room and kitchen for a seamless in/outdoor experience. The ocean view master bedroom - you can check the surf without leaving your bed - has its own, separate deck, which also overlooks the property's productive 200-vine Syrah vineyard. An additional 500 square feet of permitted workshop/office space has been added on the floor below. 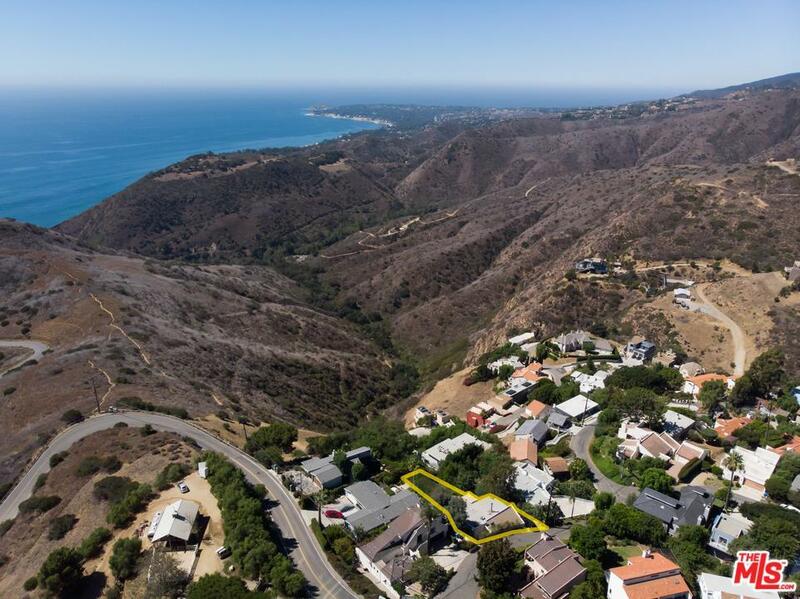 All about a mile from easy access, sandy Corral beach, and minutes from the main shopping area in Malibu, Bluffs Park and Pepperdine. 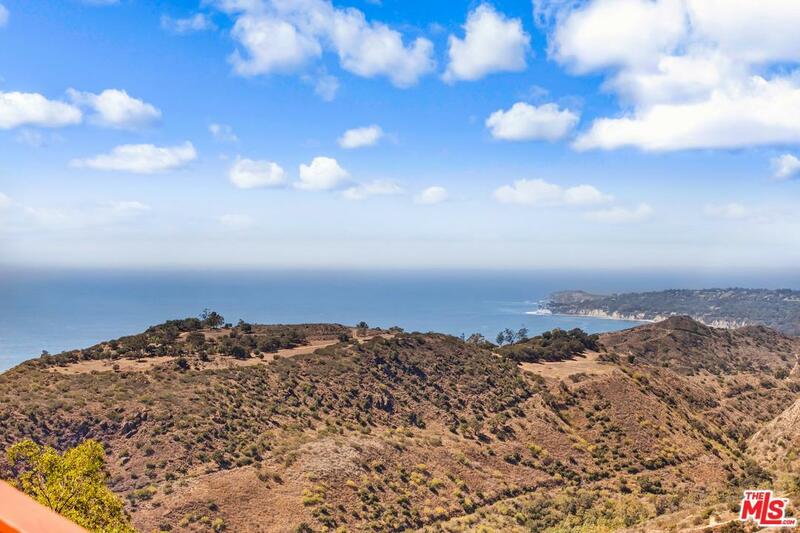 Located in the midst of some of the best hiking trails in Malibu, it's a nature lover's dream. This property has it all! 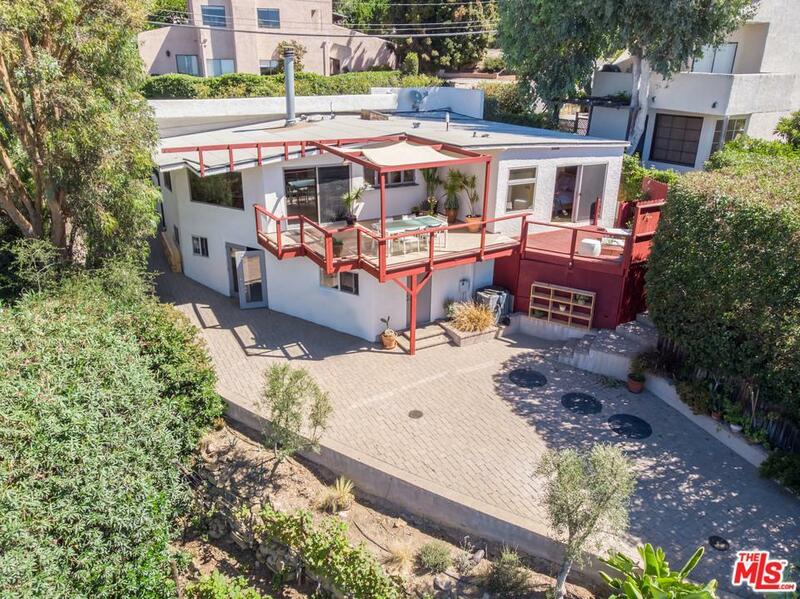 Sold by Jennifer Chrisman BRE#01106892 of Partners Trust Malibu. Listing provided courtesy of Bill Rhodes DRE#01106892 of Coldwell Banker Residential Brokerage.